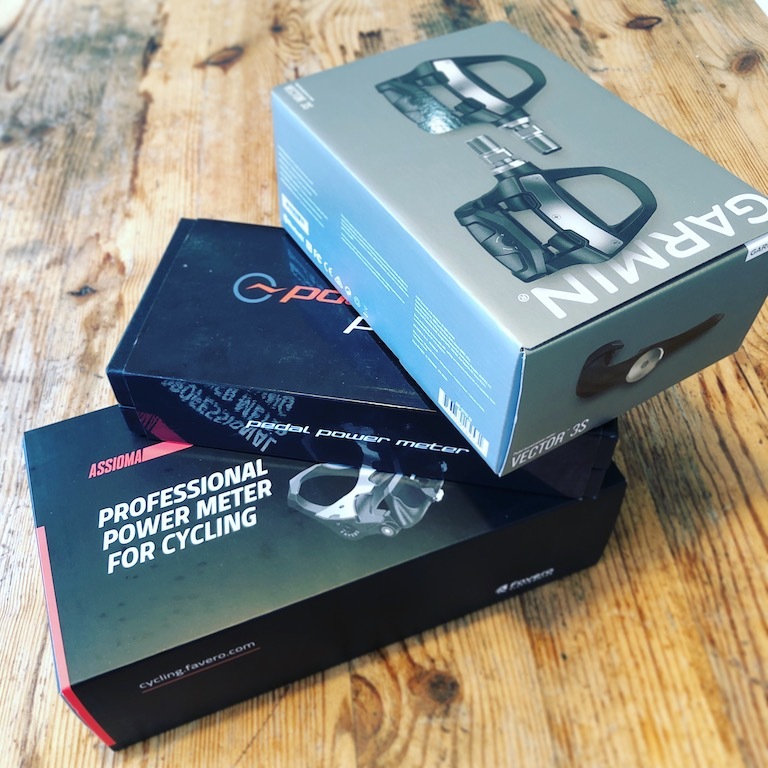 In the latter half of 2017 I announced that I was partnering with CyclePowerMeters.com with regard to powermeters – the name might be a bit of a clue. Well, things are finally ready to roll, so how does that benefit, you dear reader? 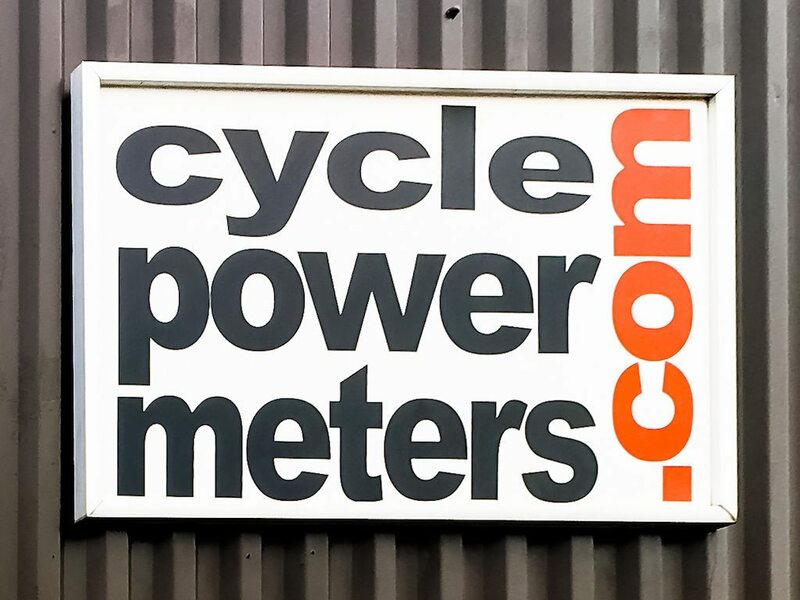 So just before Christmas, I popped over to have a meeting with Bob from CyclePowerMeters.com, at their secret location, just south of Rugby ring road, on Arches Business Centre, Unit 18. Whilst there had been previous conversations about discount code, or direct links, the tech side had proved a little challenging. Not least because we need to know where traffic to CPM is coming from but now we are ready to roll! Following the trip over the CPM, I’ve also got the Garmin Vector 3, Powertap P1 and Favero Assioma pedals all set for a three way pedal power meter show down! Stay TUNED!! I’d be really grateful for any feedback you guys have on this!